Don’t you love New York in the fall? It makes me wanna buy school supplies. I would send you a bouquet of newly sharpened pencils if I knew your name and address. On the other hand, this not knowing has its charms. 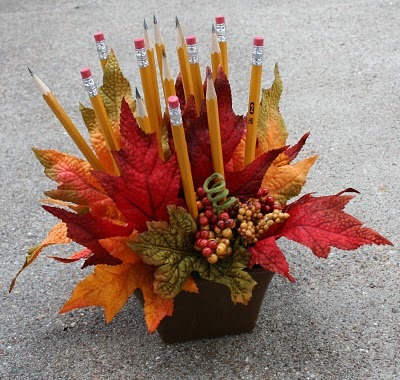 I wish someone would send me a bouquet of newly sharpened pencils…..